The Atlasthenics Way + THE FORCE IS IN PROGRESS!!! All members of TheForce maintain & gain in calisthenics endurance no matter the weight. 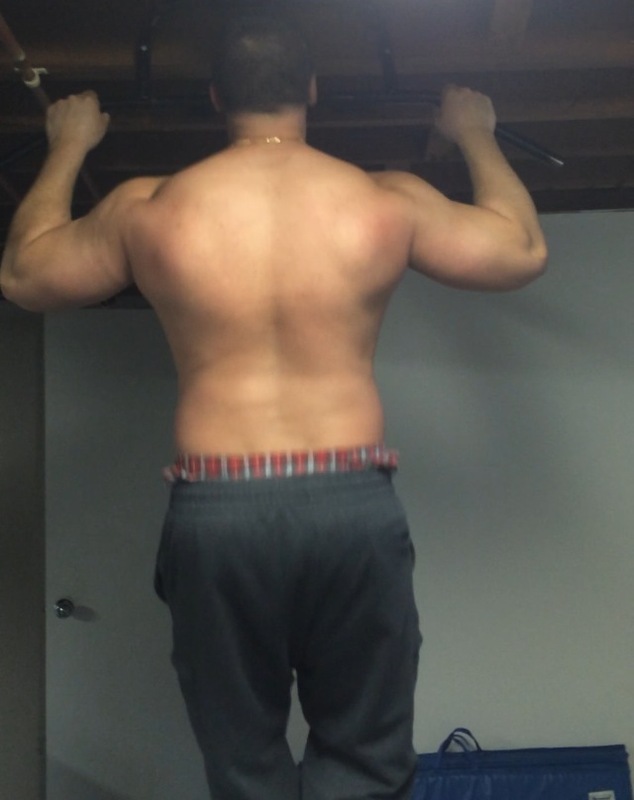 Warrior Anthony here weighing 240lbs.still repping 20-30 pullups with no pause. Atlasthenics combines all strengths for 1 well rounded athlete! 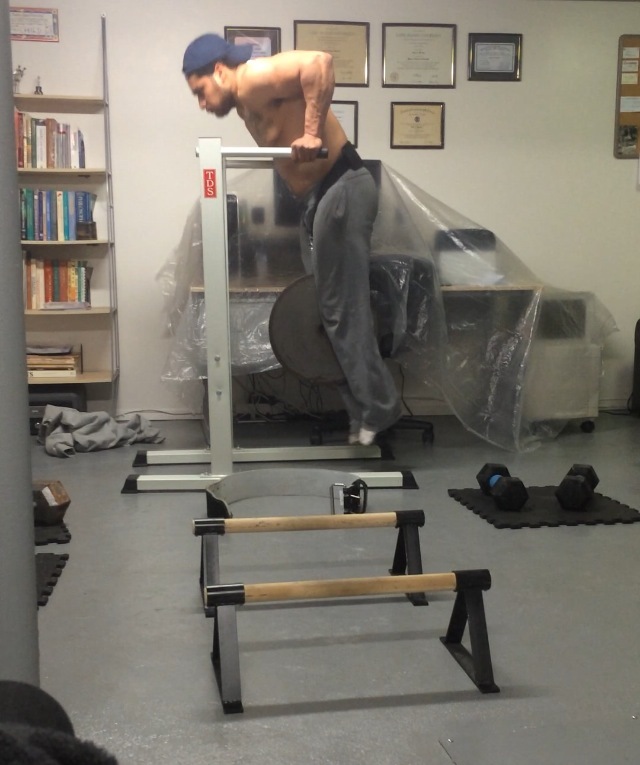 Warrior George repping weighted dips as if the weight isnt there. 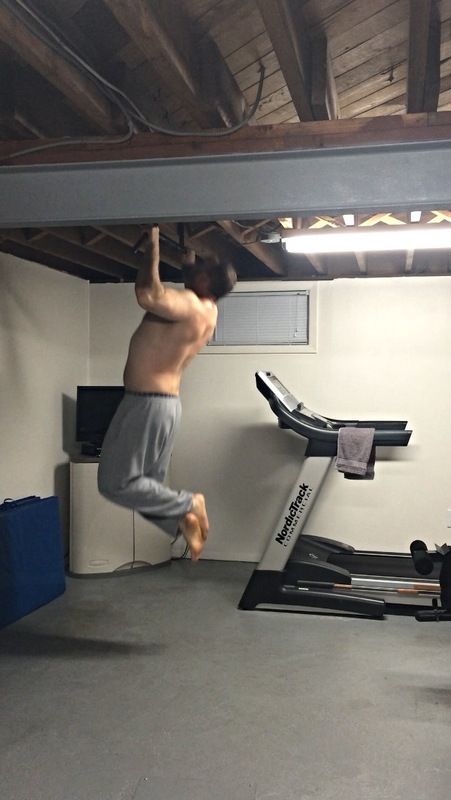 Sometimes the tree is the pullup bar, This is a lifestyle not just a workout! 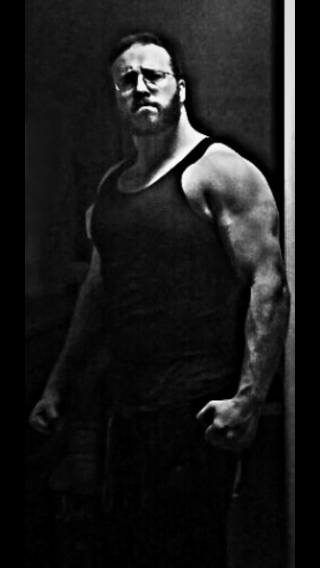 Where ever i go,whatever happens, i will find a way.Adaptability is another form of strength when training & in life. Built for battle strength/power/endurance.The Atlasthenics Way! 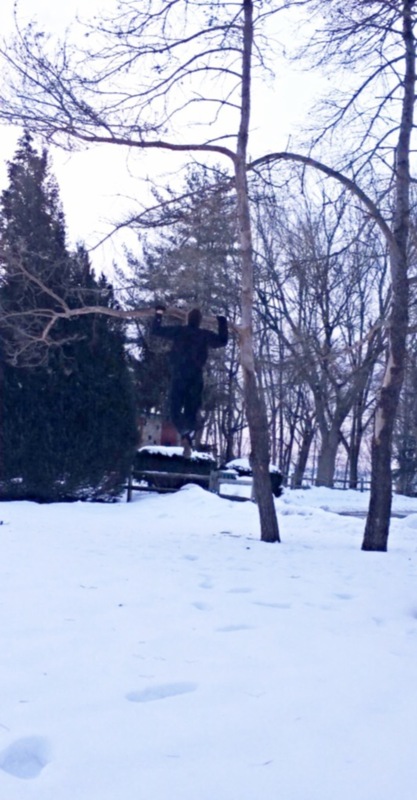 Extreme Strongman + Calisthenics in a snowstorm this is called ATLASTHENICS!. 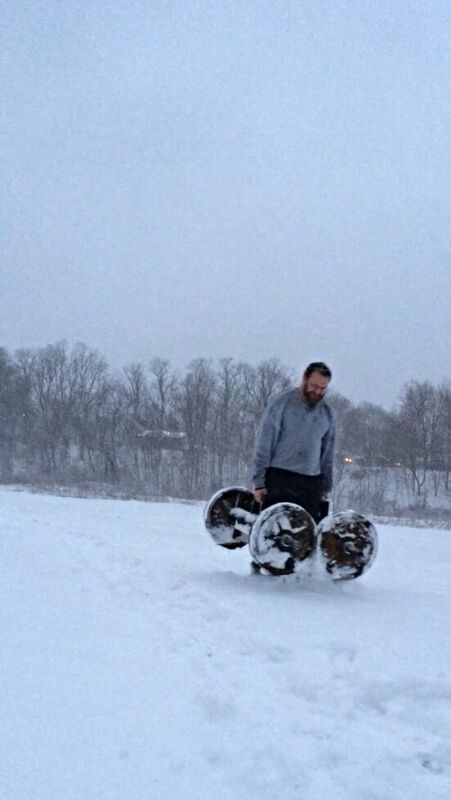 460 & 500lbs.farmer walks the handles had zero grip, pullups on an icy bar, pushups on the frozen ground, log press til shoulders burnt out then tried one more. When you read magazines, ask some people for help, or ask how did you become strong?, they will be quick to write a program down,diet ,ect like a robot with a vague answer.They do not teach you the mentality,pain tolerance,and soul of the workout like I do. I am leaving here soon.If u like my methods of training, living,philosophy, come with me, and i will help all reach a mental level that is diminishing with these weak modern times, you will be strong & healthy also. Trainharddd!!! You're a great inspiration Ironloo, know that there are a lot of people watching your work and getting motivated by your videos/photos even if we don't post much in the forum. Thanks for the kind words guys. 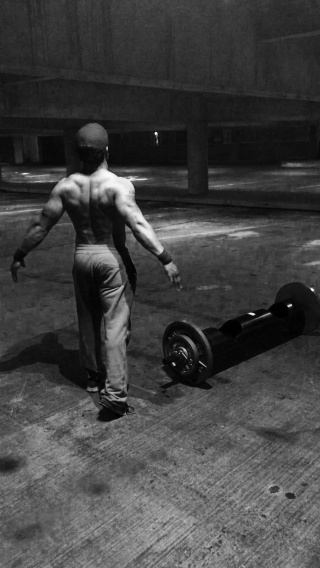 After some rough times im here 6th level rooftop deadlifts. Heavy block pulls + speed reps with 405/500lbs. Bodyweight 228lbs. 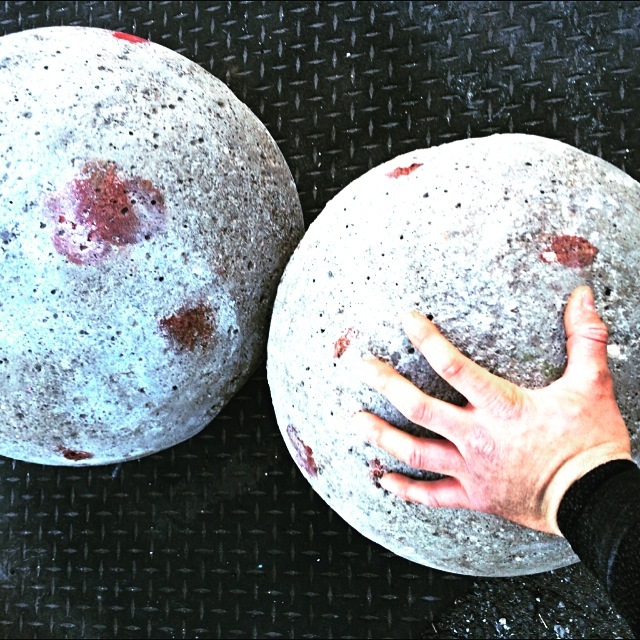 + bloody atlas stones from training like a gladiator! 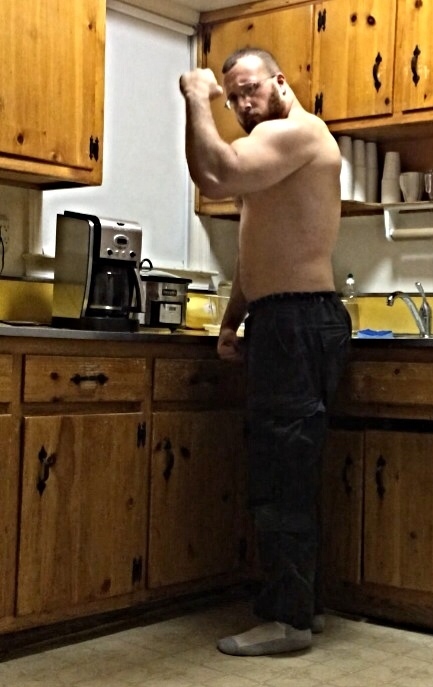 One of my rest day routines to keep high endurance at 225+lbs. and to recover from all the heavy stuff i do. Note all sets,all reps are consecutive with zero pauses & 4-5minute rest for the higher reps,as it gets lower rest might be as little as 1minute. Set13 the last set 50pushups + 20-30pullups. After usually seated military press super set with forearm and grip work. Shown 550/650/730lb. Yoke walks. 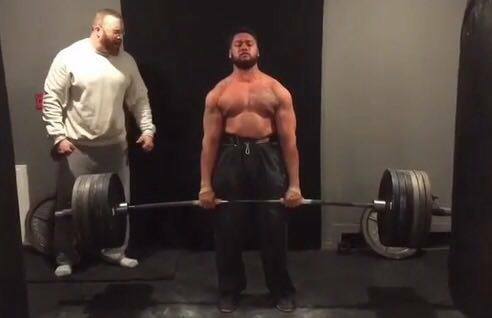 600lb. 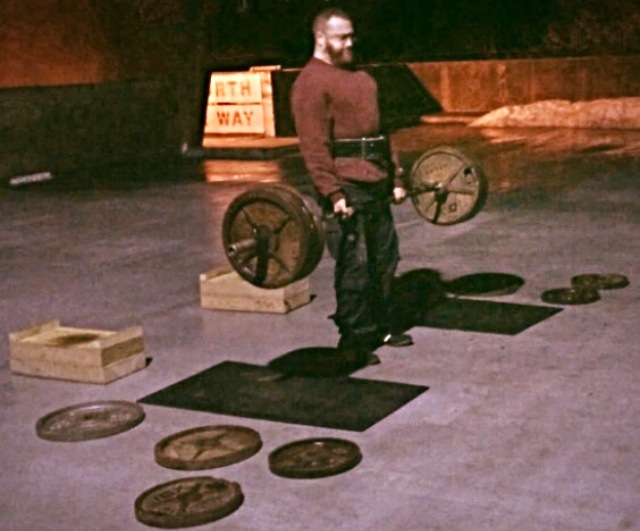 Farmer walks, 250lb. Atlas stone loads, 200-220lb. Log press, 215lb.axel press, 660lb. 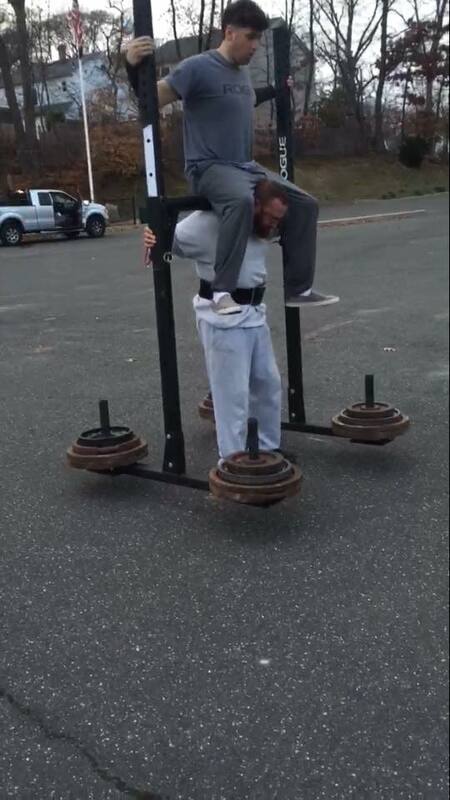 StoneIron frame carry, birth of the 365lb. Atlas stone. Never surrender!!!!!!!!!!!!! I stay strong to protect my loved ones-! 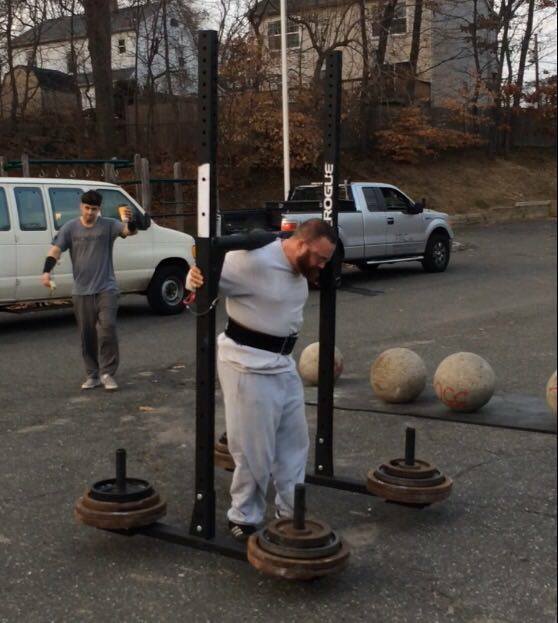 800lb.Yoke walk for sets, dont do only calis be a work horse also. Warrior George weighing 188lbs. pulling a heavy 605lbs. yea he can strict muscle up too. I cant call u work horses. It looks more like WAR horses!! 800lbs are a lot w8 to carry!!! Hope joints and everything are still at its best like when u started going heavy. To be and to last. Both important, u got the 1st for sure, hope u keep the 2nd for many years to come! 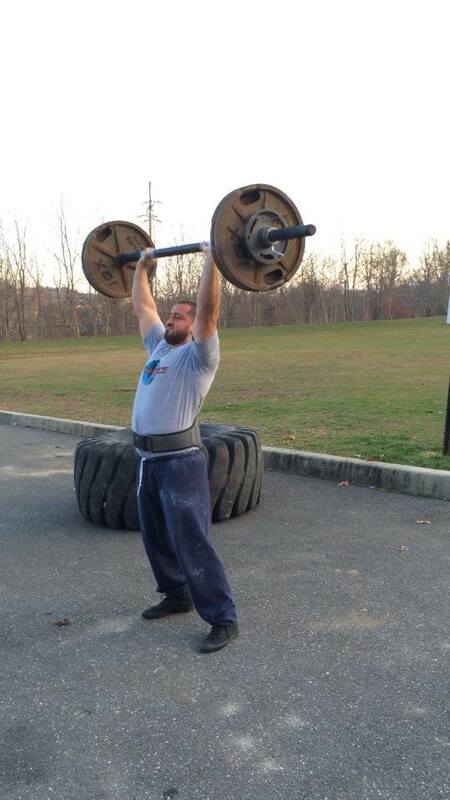 1000+lbs. thaNKS MAN our joints are fine. 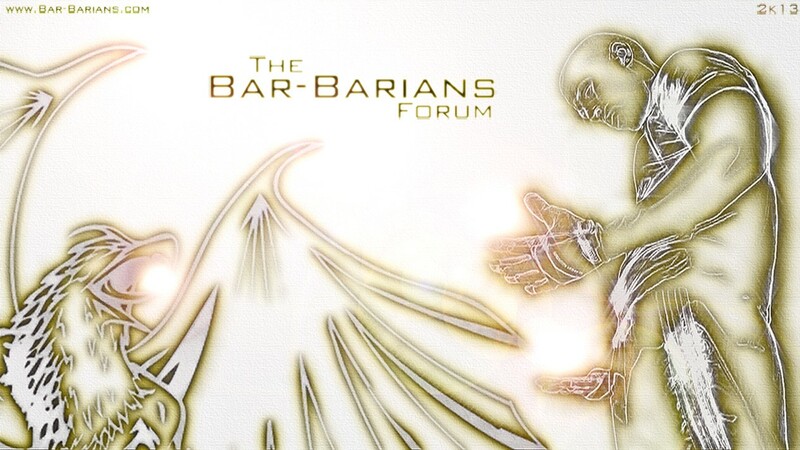 Subject: Re: The Atlasthenics Way + THE FORCE IS IN PROGRESS!! !